Philadelphia officials announced on Friday that the city has launched a program that aims to redirect low-level offenders with addiction to community-based services instead of the criminal justice system. In a press release, the city called Police-Assisted Diversion "an important tool in the city’s multi-pronged effort to reduce incarceration, lessen racial and ethnic disparities in the justice system, and fight the opioid epidemic." Offenders who qualify for the program are typically people with a substance addiction suspected of possessing and buying drugs or taking part in prostitution, according to the release. The program, a collaborative partnership among police officers, service providers and community members, has operated in the 22nd Police District since December, according to Philly.com. "For instance, we can send a foot-beat officer out that’s walking along the Ridge Avenue Corridor," Kurt August, who runs the program through the city’s managing director’s office, said in a WHYY report. "They can see someone that is obviously struggling and in need of help, have a productive conversation … and say, ‘We have a tool, we have a program we can offer you.'" 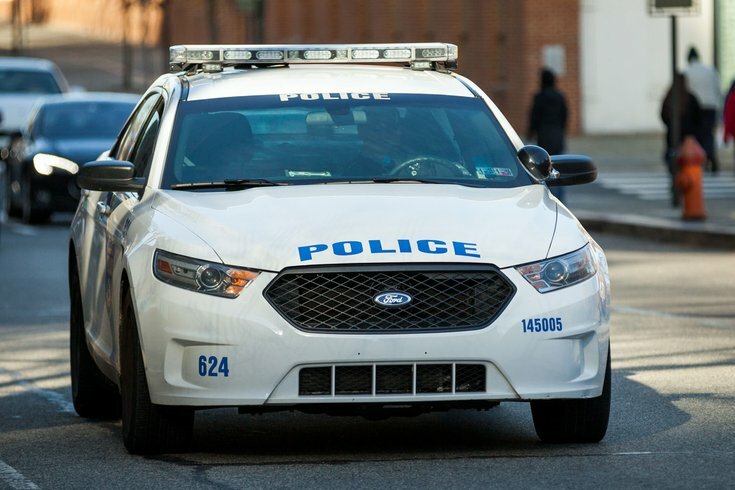 City officials said they plan to expand the program into the 39th Police District, which consists of East Falls, southwest Germantown and a section of North Philadelphia. The 39th District borders the 22nd, which includes Strawberry Mansion, Brewerytown and Yorktown. Mayor Jim Kenney's proposed budget dedicates $750,000 annually to expand the program into the East Division, which includes Kensington and Fairhill, two of the city's neighborhoods hit hardest by the opioid crisis. Kenney, Police Commissioner Richard Ross, District Attorney Larry Krasner, Council President Darrell Clarke and others were on hand for the announcement. “I am committed to fighting the opioid epidemic and programs like PAD are one of the ways we are tackling this great challenge facing our city,” Kenney said in a statement. The program is one of 19 initiatives supported by the national Safety and Justice Challenge initiative, funded by the MacArthur Foundation. In 2016, the foundation awarded a $3.5 million grant to the city for a plan to lower its prison population by 34 percent over three years.